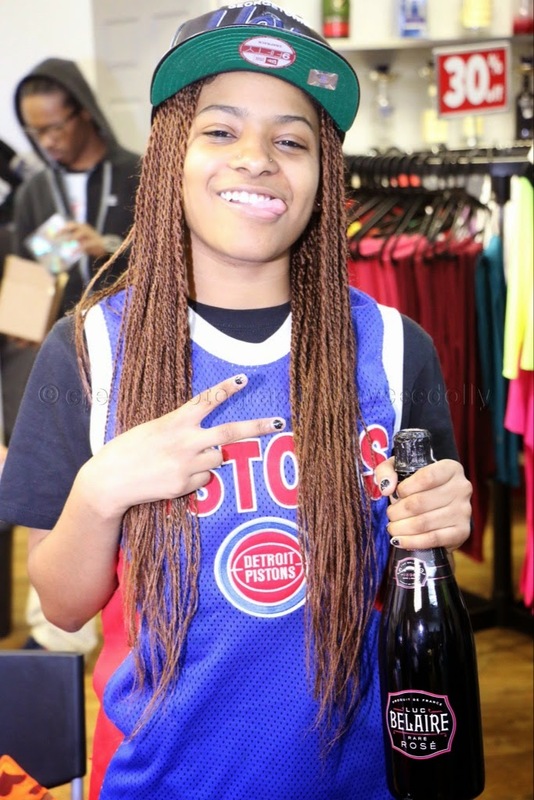 Detroit Che just made her debut on BITM not too long ago and she's back at it. Amidst the Tyga and Lil Durk beef, everyone has took it upon themselves to go off this sick beat, including the Detroit Native. Of all the stabs taken at this track, this is probably my favorite version. It's just another display from Che that she is not playing games with rappers. Along with the CHE-RAQ, is an older freestyle from Detroit Che off the classic "Grinding" beat. Both tracks are ill, and worth 4 repeated plays a piece. Peace.